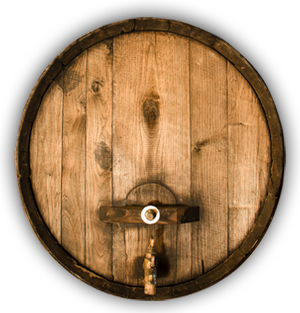 With hundreds of delicious craft beers, a vast array of flat-screen TVs to watch the game and a fun, friendly atmosphere – The Half Wall is the go-to restaurant and bar in Port Orange. 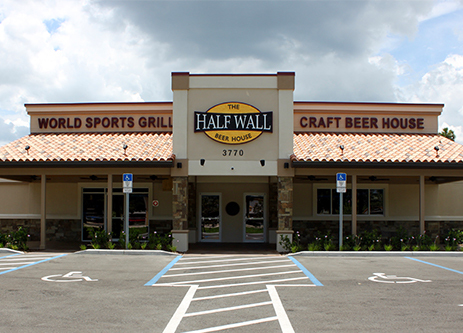 Located just south of Daytona Beach off of 5A, The Half Wall is the perfect place to gather with family and friends over great food and a cold brew or tasty craft cocktail. Here you can sit inside at the bar, a high-top or a booth, or enjoy the fresh air on our outdoor patio. Check out our menu and head to The Half Wall’s Port Orange location today!